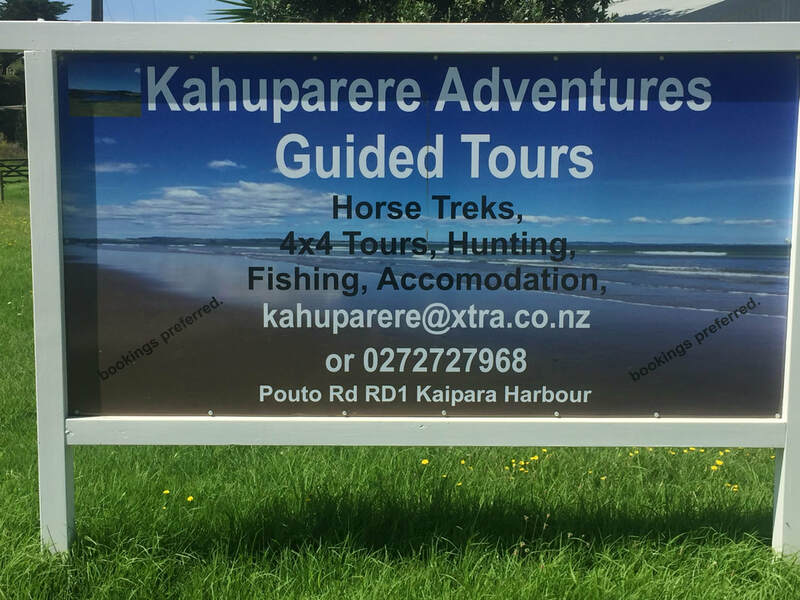 Kahuparere Adventures is one of our principal sponsors of the Pouto Lighthouse Challenge. 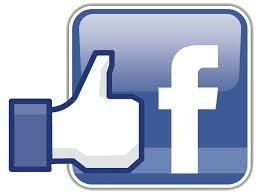 As well as providing support in the morning they have also offered a tour as one of the mystery prizes. 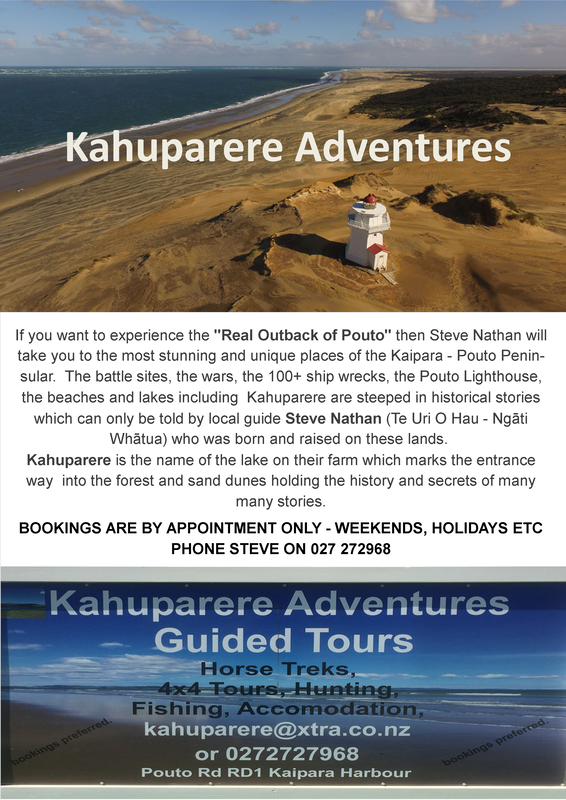 Steve Nathan has also offered to provide discounted personal tours through Kahuparere farm, the forest, the sand dunes up to the lighthouse so that you can have a close up and personal experience with the Pouto lighthouse.